When it comes to drinking water, everyone wants clean, great tasting water. For many families, a home water filter helps to provide them with pristine water that is free of odors, chemicals, lead and other potentially toxic substances. Despite the fact that many of these filters seem identical, there are significant differences between the many types and brands. If you have ever considered purchasing a water filtration system for your home or office, the information below will help you understand the different technologies and their functions. Filter quality varies from one brand to another, each one eliminating a specific set of contaminants. Just because a filter is “NSF Certified,” it is not guaranteed to remove any specific contaminant. Some filters rely on multiple technologies in order to remove contaminants, while others utilize a single type. If you wish to better understand the more technical elements of your water filter, simply read the label or visit the company website before you make a purchase. 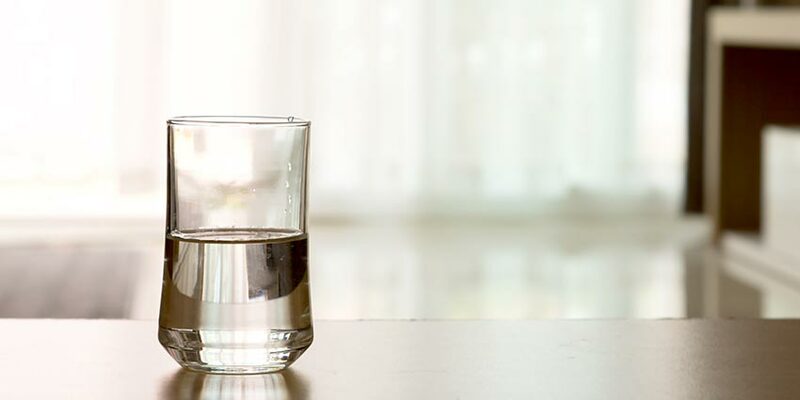 Before you buy any type of water for your home, whether a jug from the store, a filter or even a water cooler, it’s wise to know more about the various purification methods that may have happened before you take a sip. Some filtration methods are better at removing particles and contaminants than others. Here’s a quick overview of each type of water filtration method. Carbon removes contaminants by chemically bonding to the water that is poured into the system. Some are only effective at removing chlorine, which only improves taste and odor, while others remove more harmful contaminants, such as mercury and lead. It is important to note that carbon filters do not have the ability to remove inorganic pollutants such as nitrates, fluoride, and arsenic. Carbon filters are usually sold in block or granulated form to consumers. Distillation is one of the oldest water purification methods. It vaporizes water by heating it to exceptionally high temperatures. The vapor is then condensed back into drinkable, liquid water. Distillation removes minerals, microorganisms, and chemicals that have a high boiling point. These filters cannot remove chlorine and many other volatile organic chemicals. 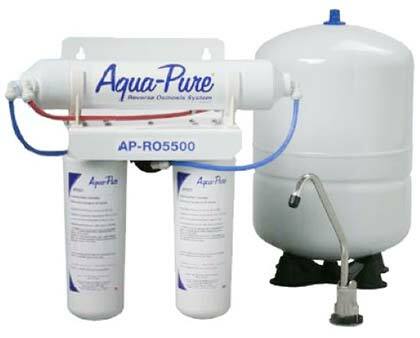 Deionization filters promote ion exchange in your water in order to remove salts and other electrically charged ions. If a contaminant lacks an electrical charge, it will be removed by these filters. Living organisms, such as viruses and bacteria will not be removed by these filters. Ion exchange technology uses a resin to replace harmful ions with ones that are less harmful. Ion exchange is often used to soften water since it has the ability to replace calcium and magnesium with sodium. In order for these filters to work for extended periods of time, the resin must be regularly “recharged” with harmless replacement ions. Reverse osmosis works by moving water through a semi-permeable membrane in order to stop larger, more harmful molecules from entering. Since this process can only block molecules that are larger than water, contaminants with larger molecules, such as chlorine, cannot be removed. Reverse osmosis systems are able to remove more contaminants than carbon, making them a popular choice for many consumers. These filters consume far more water than they produce, so they are best suited for domestic use. Despite the fact that they cannot remove chemical contaminants, mechanical filters are an excellent option for consumers hoping to rid their water of sediments and cysts. Mechanical filters contain small holes that remove these contaminants, and they are sometimes used alongside other filtration technologies. If your water supply contains an undesirable amount of dirt and other particles, you may want to consider purchasing a mechanical filter. Ozone is often employed alongside other technologies, and it is renowned for its ability to effectively kill large numbers of microorganisms. Ozone filters do not remove chemicals, but if you are worried about getting sick from your water, this may be your best option. Carbon block filters are block-shaped filters that are composed of crushed carbon particles. These filters tend to be more effective than other types of carbon-based filters since they have a larger surface area. The rate at which water flows through these filters has a direct impact on their level of effectiveness. Fibredyne carbon block filters have a greater sediment-holding capacity than other types of block filters. As the name suggests, these filters use small grains of carbon to filter your water. Due to their rather small surface area, granulated carbon filters tend to be slightly less effective than their block-shaped counterparts. Much like a carbon block filter, their level of effectiveness is strongly influenced by water speed. Water softeners employ ion exchange technology in order to reduce the amount of magnesium and calcium in the water. 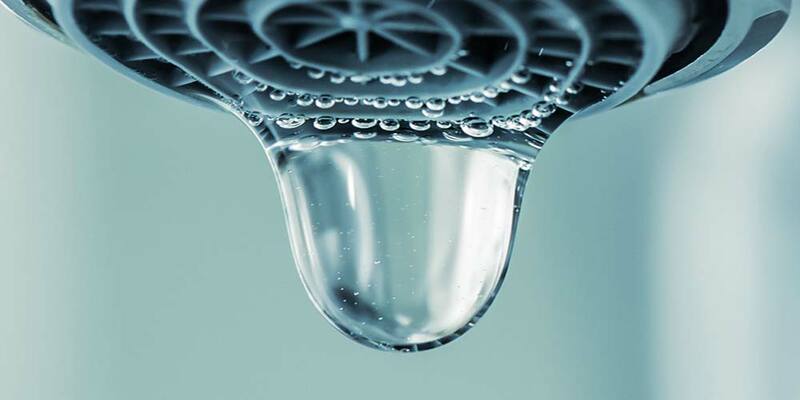 This is especially useful if your plumbing fixtures are prone to accumulating mineral buildup. Since these harmful elements are replaced with sodium, water treated with this process tends to contain high levels of sodium. If you cannot consume large amounts of salt, it is best to avoid softened water. It is also unwise to water plants with softened water since it contains such high levels of sodium. 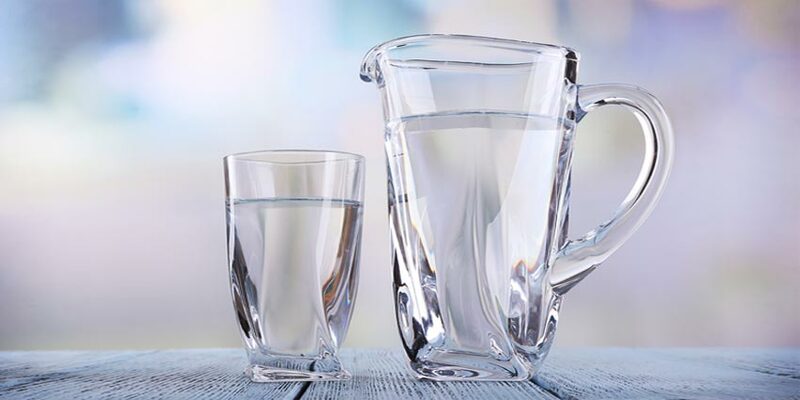 Pitchers usually contain carbon filters that improve the taste and odor of your water by removing contaminants. These filter types are inexpensive and fit easily inside of most refrigerators. As the name implies, under-sink filters are installed underneath your sink and are attached directly to your water line. They can be expensive, but they require little maintenance and are placed out of sight. On-counter filters are placed on the counter, and are directly connected to your faucet. A switch allows consumers to switch between filtered and unfiltered water. 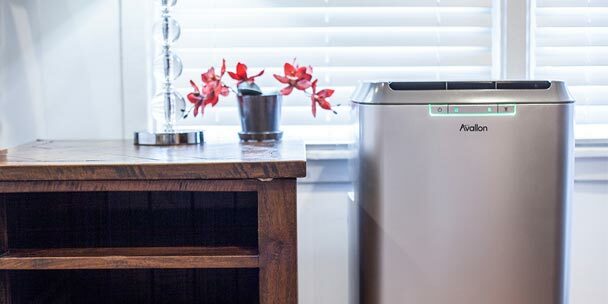 Countertop water coolers are a popular, hassle-free way to get purified water with little work. Faucet-mounted filters attach directly to your faucet, allowing you to filter cooking and drinking water with ease. These filters are fairly simple to install, but they may not fit on all faucets. With so many choices on the market, finding the perfect water filtration system to fit your family’s needs may seem impossible at first. It is normal to feel overwhelmed, but by understanding how the different types work, and keeping your personal needs in mind, you will undoubtedly find the right one. When you install a water filter in your home, your family will have access to clean and healthy water any time the need arises. Wow, it is pretty amazing that there are so many different ways to purify your drinking water. It looks like the best option for me would be activated carbon filters. I’m mostly worried about chlorine and mercury, which these filters can remove. This is great information! A lot of people are uneducated as to what kind of filter they need. We have one installed on our home and we feel so much better and our what is crystal clear. Everyone should definitely filter their water! I had no idea there were so many ways to filter your water. I appreciate you describing the different options and as well as how they work. I think it’s important for people to know their options for filtration so that can pick the best one based on their community’s general water supply and what their needs are as a family. We rent. The water is ground water that smells like rotten eggs. In addition, the washer has ruined my clothes with permanent rust stains. Our toilet and bath tub are “orange”. I hate to use the shower. When I am drying off, dirt comes of my body from sediment in the water. We buy bottled water for drinking. We move to FL but can’t wait to go back to Cincinnati, Ohio. We had reverse osmosis throughout our entire house up North. Thank you so much for this knowledge. I rent and have an eight month old and am buying bottled water and heating it to bathe her in I shower in sulphur water and have landlord who is not making sure it has the right filtration system throughout house. This site has helped me understand a little more about what steps to have them take in order to sustain healthy habitat for me and my daughter.